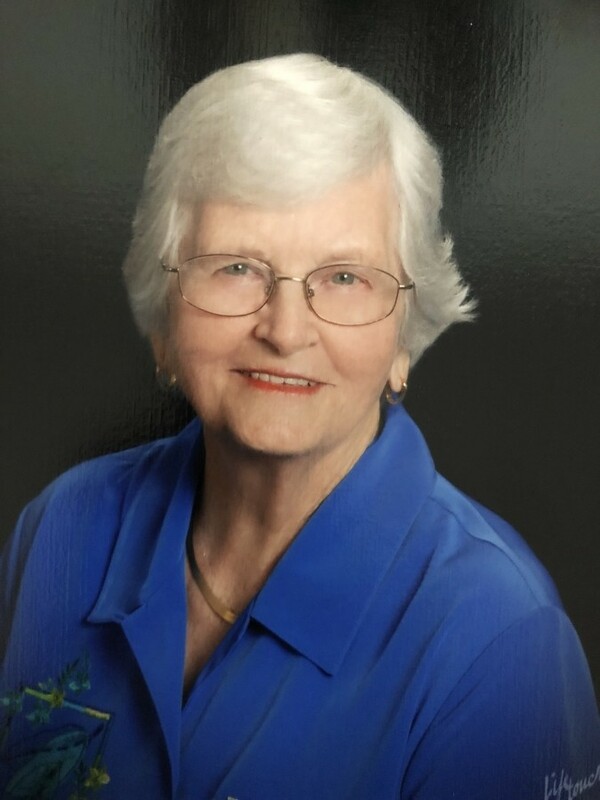 Mrs. Wyvonnie McCurdy (Como) Stuckey of Evergreen, AL passed away Friday, September 28, 2018 at D.W. McMillan hospital. She was 92. She was one of ten children, “Boots” as she was known to her family, was the last remaining sibling born to Ruben and Ruby McCurdy. She was called Bonnie by all of friends in Evergreen. Born to Ruby Inez Jones McCurdy and Ruben McCurdy on October 25, 1925. Some of her favorite songs, Sweet Hour of Prayer, I come to the Garden Alone, Will the Circle be Unbroken, and OH How I love Jesus. Wyvonnie Stuckey was a faithful attending member of Evergreen United Methodist Church as an adult. As a child she attended Mt Carmel United Methodist Church in Mt Carmel Florida community. She loved her church and took great joy in attending. In her later years when her hearing was impaired, she still attended with a big smile and joyous greeting for those with whom she worshipped. In addition to go to church she enjoyed the time she spent supervising Rotary Club Dinners at Chruch. Fishing, (and taking others with her) working in her yard, and cooking for others brought her great joy. She was preceded in death by her husband Willie W. Stuckey and all nine siblings. Funeral Services will be held 11:00 am., Monday, October 1, 2018 at Cope-Keahey Chapel with Rev. Edward Robinson and Rev. Bill Messer officiating. Interment will follow in the Mt. Carmel Methodist Church Cemetery with Cope Keahey Funeral Home of Evergreen directing. The family will receive friends one out prior to services at the funeral home. Pallbeaeres will be, James Hewett, Stephen Martin, Kevin Powel, David Ward, and Mike Brooks.